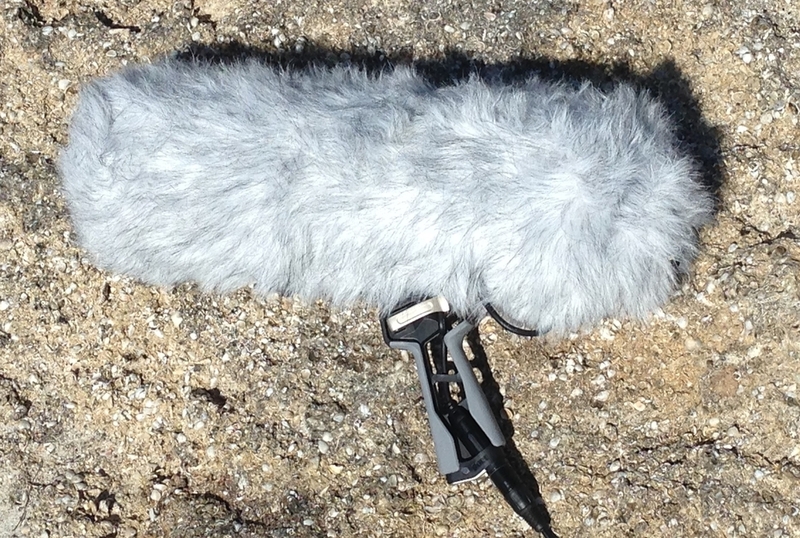 The new and improved Rode Blimp with Rycote Onboard! Rode was very kind to have shipped me their new Blimp (with Rycote Onboard). Enjoy the test video I made!